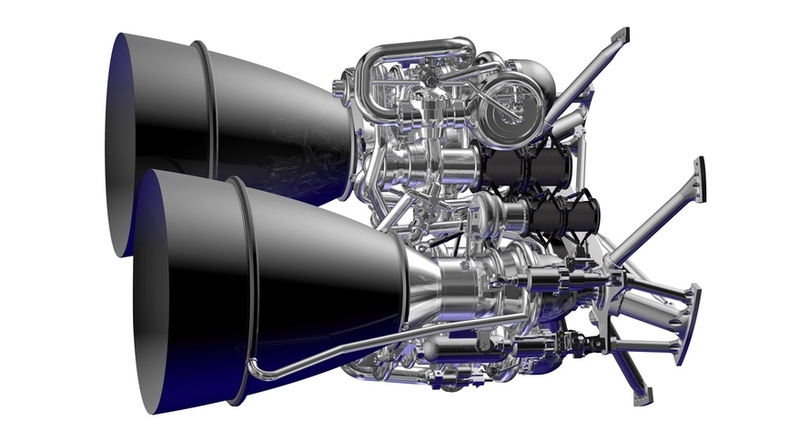 WASHINGTON — With growing doubts it will be selected by United Launch Alliance for its Vulcan rocket, Aerojet Rocketdyne is looking to smaller launch vehicles as potential customers for its AR1 engine. In a Sept. 24 statement to SpaceNews, company spokesman Steve Warren said that Aerojet Rocketdyne believed that the AR1, which it had been developing for Vulcan, could be used instead on unspecified medium-class launch vehicles. There is, for now, little work on launch vehicles in that category, with the focus instead on both much smaller vehicles for dedicated smallsat launches, for which the AR1 would likely be oversized, as well as larger EELV-class vehicles like Vulcan. Warren didn’t elaborate on any specific concepts for such vehicles that could make use of the AR1. Those comments come as evidence grows that the AR1 will not be ready for the Vulcan, which ULA plans to have ready for a first launch in 2020. In a filing with the U.S. Securities and Exchange Committee, first reported by Ars Technica, the company said that it had completed renegotiations of an agreement with the U.S. Air Force that funds development of the AR1. Both Aerojet and the Air Force confirmed in February that they were renegotiating that agreement, formally known as an other transaction authority (OTA). The BE-4 has long been the frontrunner to power the first stage of Vulcan, and its development has been well ahead of the AR1. While the AR1 has yet to begin hotfire tests, Blue Origin started such testing of the BE-4 nearly a year ago both for potential use on ULA’s Vulcan as well as its own New Glenn launch vehicle. At an investment conference Sept. 13, Aerojet Rocketdyne President and Chief Executive Eileen Drake also acknowledged that the AR1 was “secondary” to the BE-4 in the Vulcan competition. Drake, at that meeting, said that other vehicles could use AR1 if it’s not selected for Vulcan, but was not specific about the opportunities. Warren, in the statement to SpaceNews, argued that the engine’s use of kerosene and liquid oxygen propellants, the same as those used by a number of other vehicles, makes it compatible with existing launch infrastructure.